Thanksgiving Sale! Friday & Saturday November 29th & 30th! 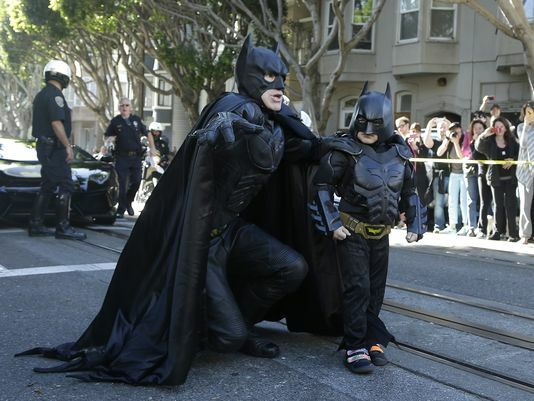 Spend money here and make Batkid proud!